How to tell, through a lens, the beauty of a magnificent island that hides archaic treasures and hidden details? Canali&C has succeeded twice. 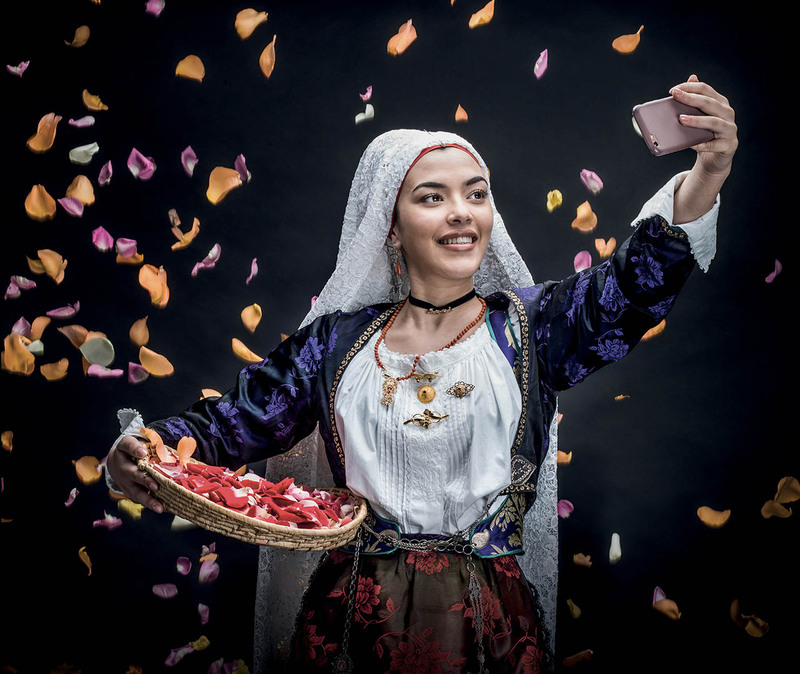 The first, in 2017 with the exhibition by Francesco Piras, the second, in 2018, with the photo contest dedicated to Sardinia. A communicative mission that opened a treasure chest full of secrets. The combination? Click! We decided to embark on an exciting journey with Francesco Piras, an internationally renowned Sardinian photographer who told us about his island while travelling, camera around his neck, from north to south. In each shot, two perspectives – present and future – interpreted by two glances: that of a child and an old man, as if they were two sides to cross the present. Both can be seen in a free exhibition open to all at the Auchan Olbia Shopping Centre. Sardinia photographs Sardinia: This is the claim of the free photo contest organized to narrate the island in one shot. 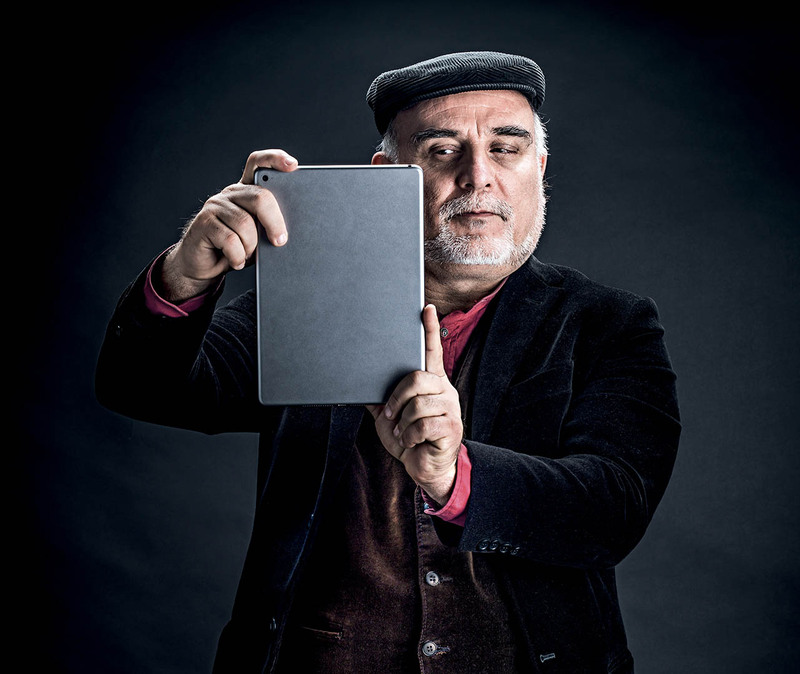 Participants chose one of the four categories – food, territory, crafts and history – and posted their photo on the digital platforms created ad hoc. 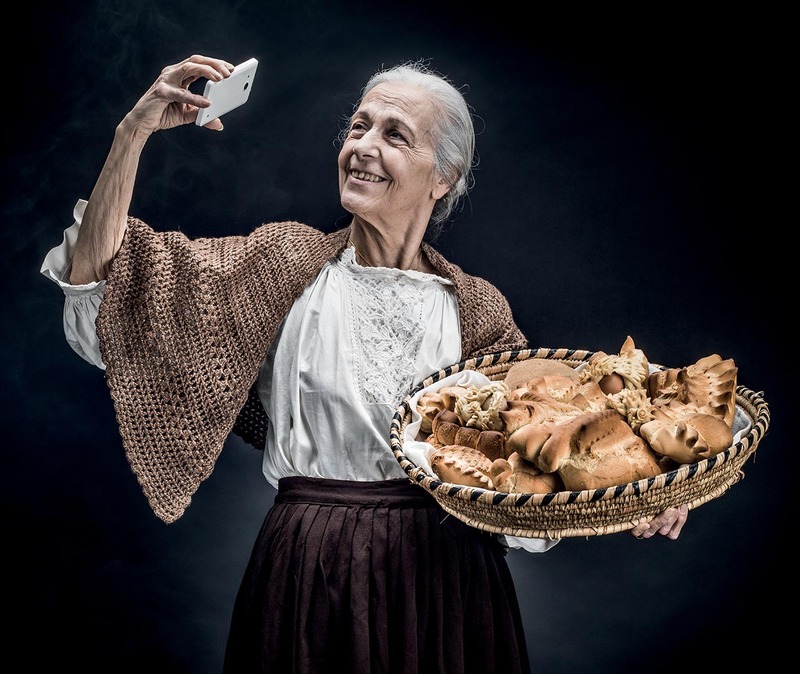 Four professional cameras and the possibility of seeing one’s own shot in an itinerant exhibition that saw, for the first time at the same time, the four Sardinian Auchan Centres as protagonists up for grabs. In addition to the traditional media, both the competition and the exhibition were supported by creative campaigns by Piras and two exciting TV commercials. A website, a Facebook page and an Instagram profile were dedicated to the photo contest: it was here that users shared their shots and participated in the competition. The initiative was supported by an engaging social campaign: first an emotional and impact video invited to participate; then the collaboration of professionals (photographers, bloggers and influencers), called both to judge the photos in the competition and to manage the Instagram profile of the project for a week each, gave more prominence and depth to the initiative.